Coming Soon!!!! Check back later!!!! 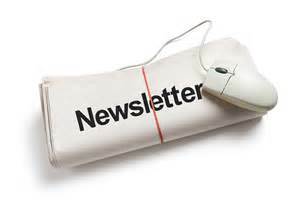 Current District Newsletter not ready but still need a report? Click on Committee or DCM to go straight to their own report.